Learn about all the new child tracking mobile applications. The one word that probably comes to mind for a teen thinking about summer is… freedom. Summer is the time when strict school schedules fade away, the days get longer, and the sense of liberty feels the largest. While it is a great feeling for teens, it can be nerve-wracking feeling for parents — and for good reason. 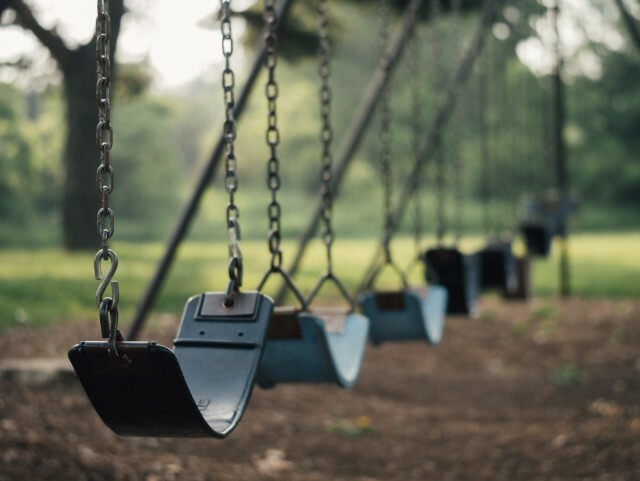 The FBI’s National Crime Information Center, also called NCIC reports that there were over 460,000 missing children reported in 2014, and some officials worry that the number of missing teens can rise during the summer months. During the school year, teens are wrapped up in a tight, consistent schedule for most of their days and weeks. Parents can use a school schedule to know when and where their children should be. But in the summer, teens — especially teens that may have their own vehicles or modes of transportation — aren’t as easy to keep track of. When a teen has an inconsistent schedule, it can be difficult for parents to track their whereabouts at all time. You may think you know where your teen is at all times. But are you really sure they are in their room watching TV or sleeping? In the summer, sneaking out into the warm night to hook up with friends can be exciting for teens so parents need to be extra vigilant about securing their house to know if their child slips out during the night. Parents also need to be extra aware of their teen’s whereabouts if they are going through a tough time. Teens are more likely to run away when experiencing a stressful situation. According to EmpoweringParents.com, teens are more likely to run away if there is a dispute with their parents, fear of punishment for doing something wrong, or substance abuse problem. If you can’t locate your teen, you do not need to wait 24 hours to contact local authorities. Communicate: Communication is key. Always talk to your teen before they leave the house. Find out where they are going, who they will be with, and what time they will be home. Give Them Options: Teens are more likely to run away from home after a fight with their parents. If you and your child are having a rough time getting along, consider letting them stay at the house of a close relative, such as a grandparent. That way, the teen won’t feel like they need to run away to get space. Keep an Eye on Their Social Media: Parents can learn a lot about their teens by checking in on their social media accounts. Use social media to monitor your teen’s plans and online friends. Pay close attention to any conversations about making plans to meet in person — especially if it is a stranger. To extend the lines of communication between you and your child, you can use MamaBear, the app for Peace of Mind Parenting™. The free app, available for iPhones and Androids, gives parents tools to monitor the location of their child using GPS and sync up with their social media accounts. 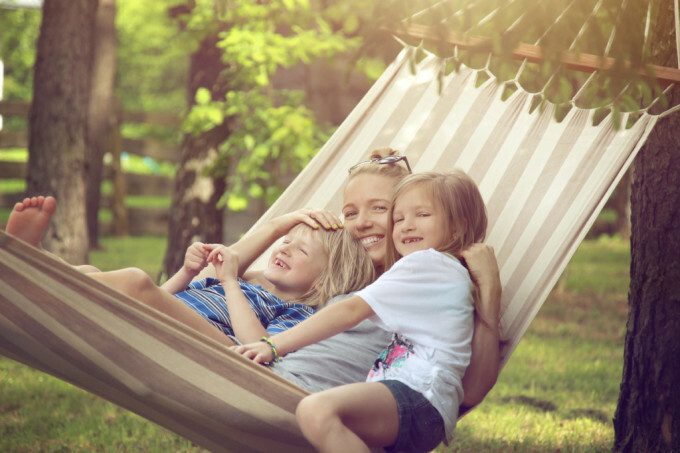 With MamaBear, you and your teen can get back to enjoying a safe and free summer! It’s that time of year when some families take a break from the everyday by traveling somewhere warm for a week of family down time and fun. For other families, spring break may mean mom and dad work while the kids stay home. Regardless of whether you’re hitting the beach or sitting behind your desk, spring break is a departure from the regular schedule, creating a need to stay connected. We’ve compiled a few safety tips that will help put parents’ minds at ease when their children are exploring new places on a family vacation or just have some extra downtime on their hands when they’re out of school for spring break. Use Location Technology. Knowing where your children are using mobile location technology like MamaBear can allow you to loosen the boundaries when in new places, giving your kids an exciting sense of independence as they explore. Whether you’re at an amusement park, a beach resort or on a mountain, MamaBear can help you keep tabs on the family’s location. If you are at work and your kids are home alone, you can put your mind at ease knowing that if your kids roam the neighborhood with friends you can track their locations while at work. Practice Social Media Safety. Discuss as a family the potential risk involved when revealing too much about where you are vacationing and how long you’ll be gone. Oversharing on social media can leave your home vulnerable. No pictures of hotel room numbers, or other specific location indicators either. If your kids are home alone, they should not share this information either, as it makes them vulnerable to any predators who might be watching. Monitor what the family’s posting to ensure safety. Talk About Stranger Danger. We often feel comfortable in our day-to-day trusted community and social setting. As we step out of our comfort zone when on vacation, it is important to create a greater sense of awareness for who’s around and caution the children with limits of conversation with others physically and virtually. Drive and Ride with Caution. 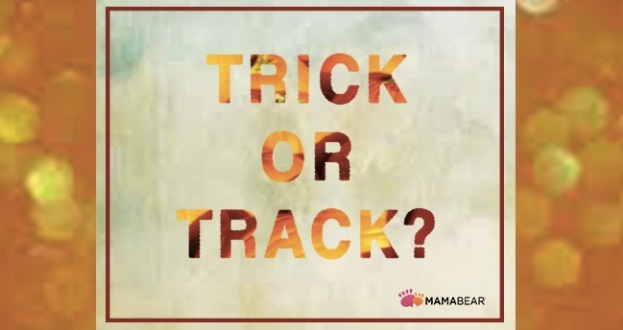 If the kids are driving or riding with others during spring break, it’s helpful to use a family safety app like MamaBear to be aware of how fast they’re going. Talk about the consequences associated with speeding and remind them of the importance of wearing seat belts and not drinking and driving or texting and driving. Have an Emergency Plan. Where will be the family’s meeting spot if connection is lost? Who are safe people to approach to ask for help? Quiz the family on the name and address of the hotel. Carry identification and health insurance information in case of injury. We hope you have an opportunity to use this great time of year with a break from school to connect with your family and create lifelong memories. Stay safe out there.